Hello True Believers! We have lost a legend, Stan Lee. 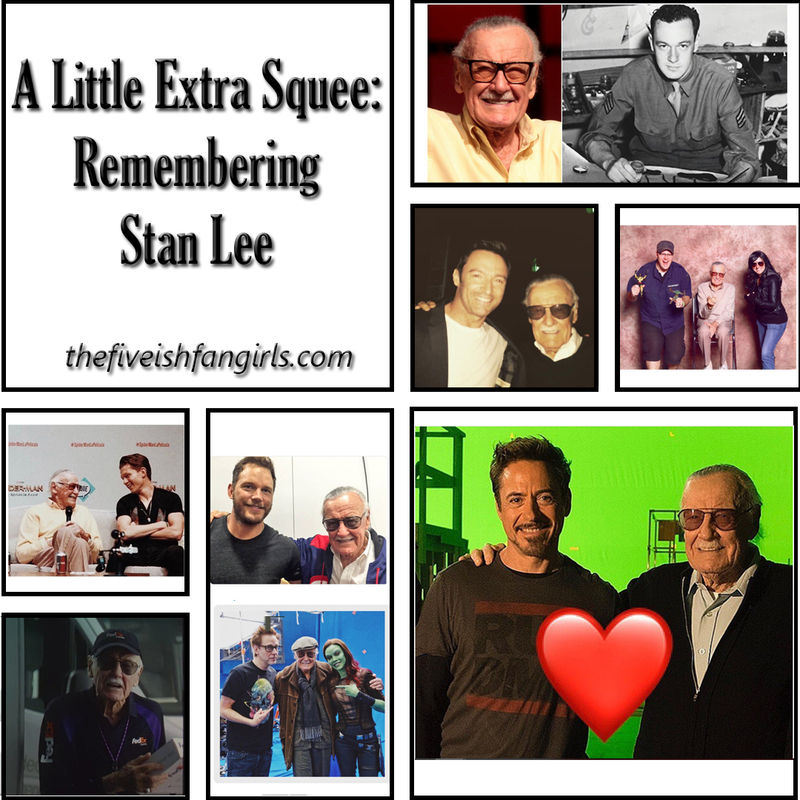 So we took some time to record our thoughts on Stan's legacy. 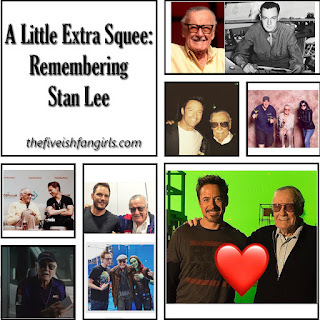 We know Stan's work has touched so many lives. So if you wish to join in the discussion, feel free to hit us up on social media with your pictures and comments.